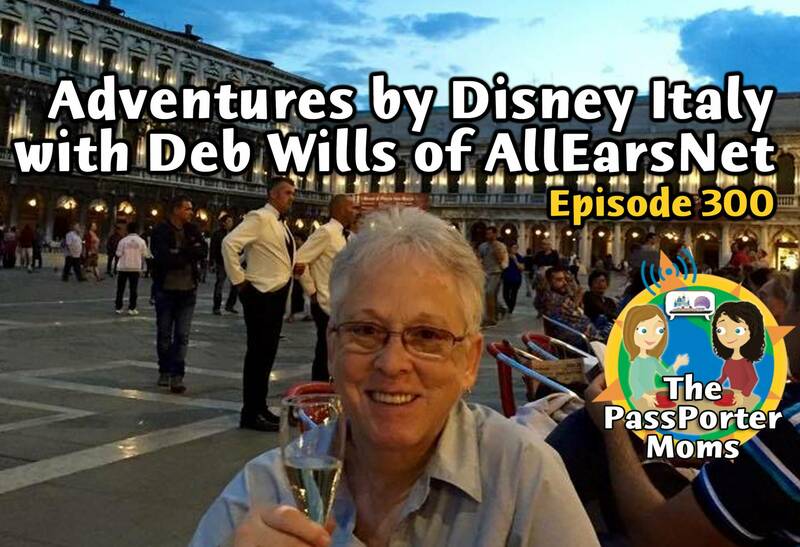 This week for our special 300th episode, Deb Wills from AllEars.Net joins us to share her recent Adventures by Disney trip to Italy. Food, wine, fun, and friends! Plus a newsletter update, listener celebrations, and more!